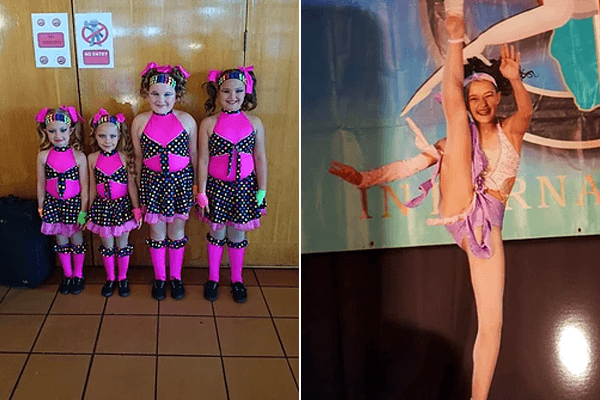 Dancing Classes held in Kempton Park. Boys and Girls welcome. Trained by qualified professionals. 35 years teaching experience. 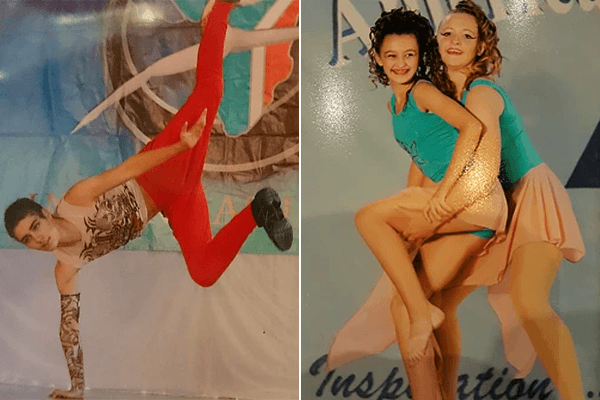 Solo Enertino Dance Academy has been running successfully for 35 years. Classes are held in many different styles of Dancing. 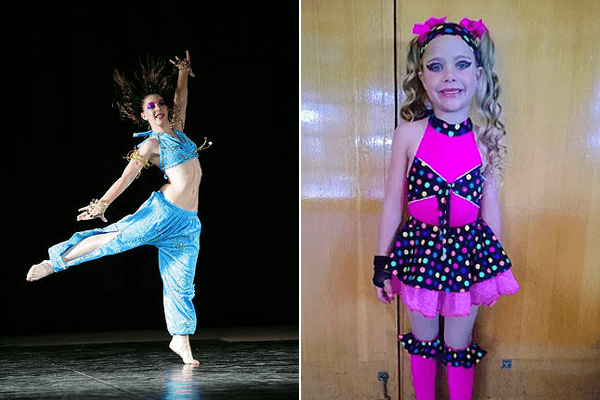 Freestyle, Disco, Bollywood, rock-n-roll, Broadway Jazz, Contemporary, Hip Hop, Ballet and Tap Dancing. 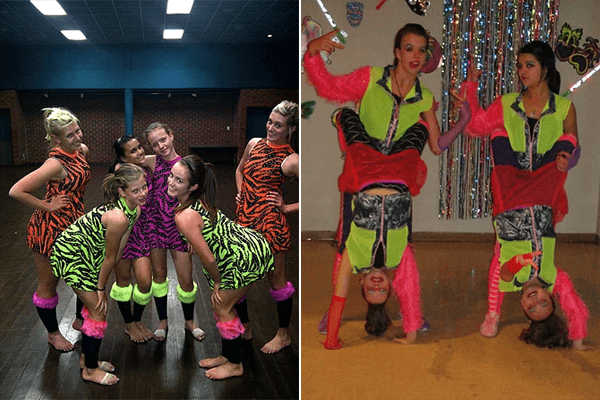 Dancers are entered into competitions where they can achieve their colours for dancing. 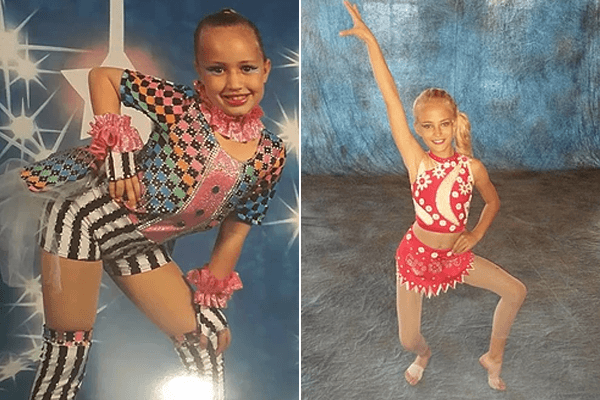 Dancers can also get chosen as part of the South African team to represent South Africa at the world championships held in America. 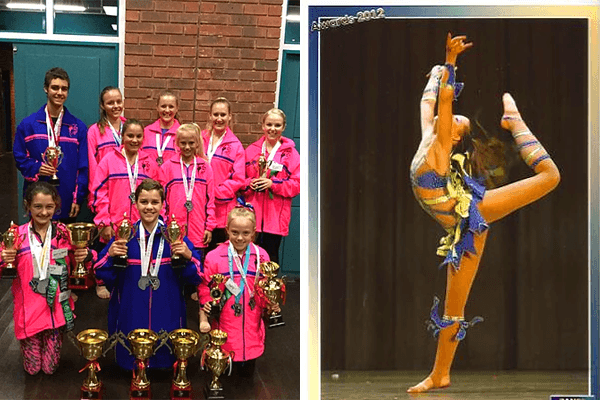 The studio boasts many dancers who have competed in competitions and World Championships and received top awards and placings.